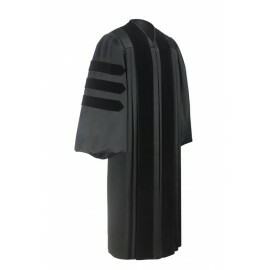 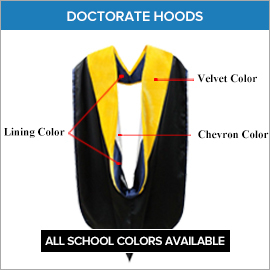 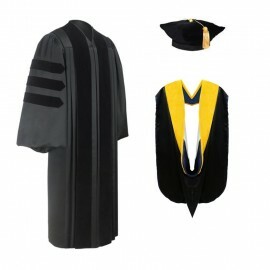 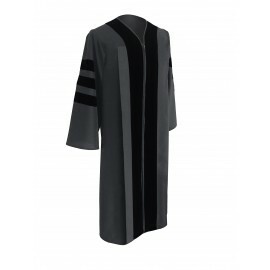 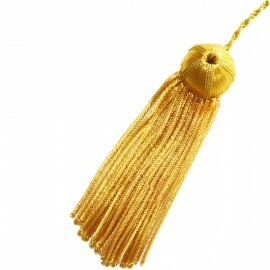 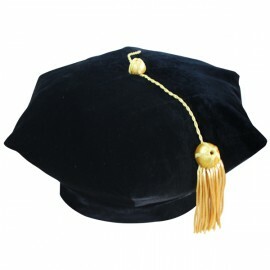 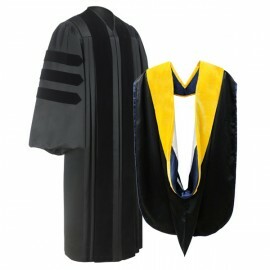 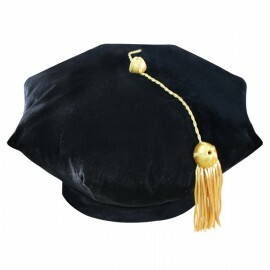 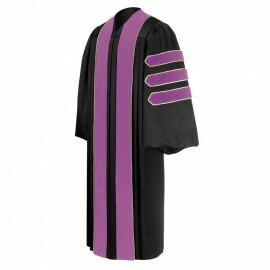 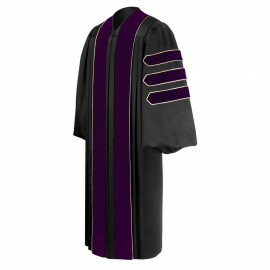 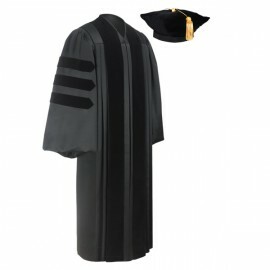 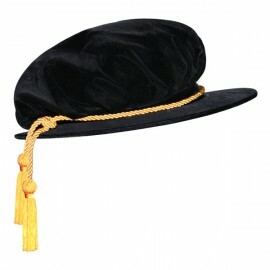 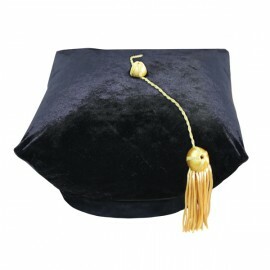 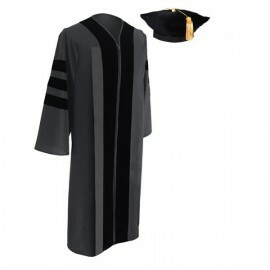 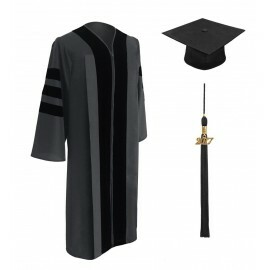 Gradshop offers full exclusive selection of Doctoral degree regalia at affordable prices and great delivery options. 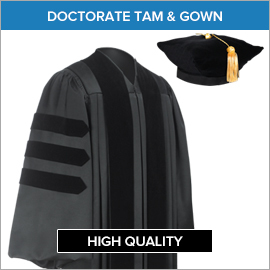 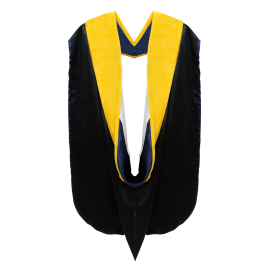 We know the academic dress code is an important component celebrating your graduation ceremony and we qualify in bringing you the perfect high quality academic regalia you deserve. 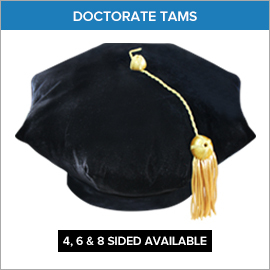 You can buy the products individually or in two selected packes the gown and hood packs, and the tam and gown packages. 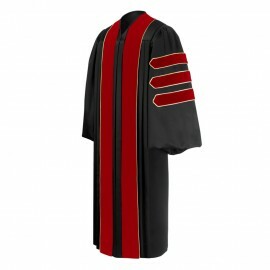 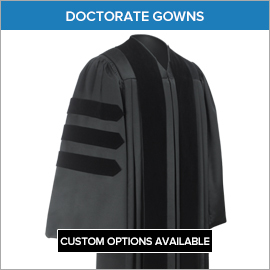 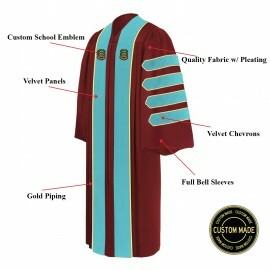 The Doctoral gown come with the distinctive velvet trim earned by the doctorate degree accomplishment and made stylishly to fit comfortably. 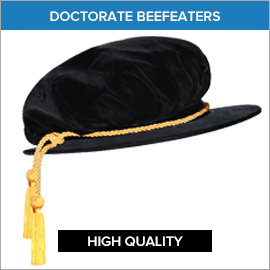 The doctoral hoods are fully customized to meet your requirements and complete your dress code with your doctorate beefeater. 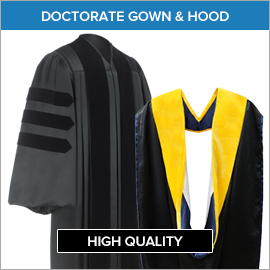 High quality merchandise is enhanced by our outstanding customer service and delivery options.